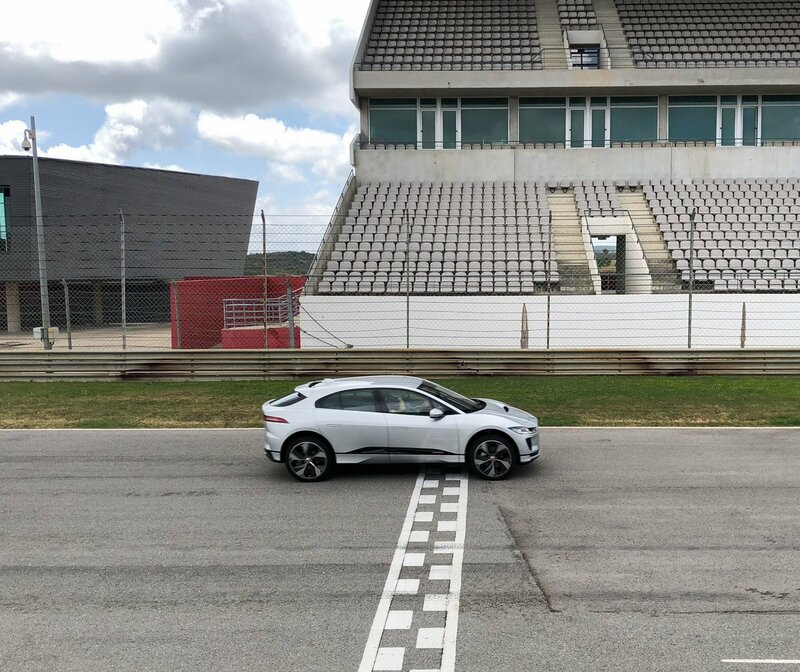 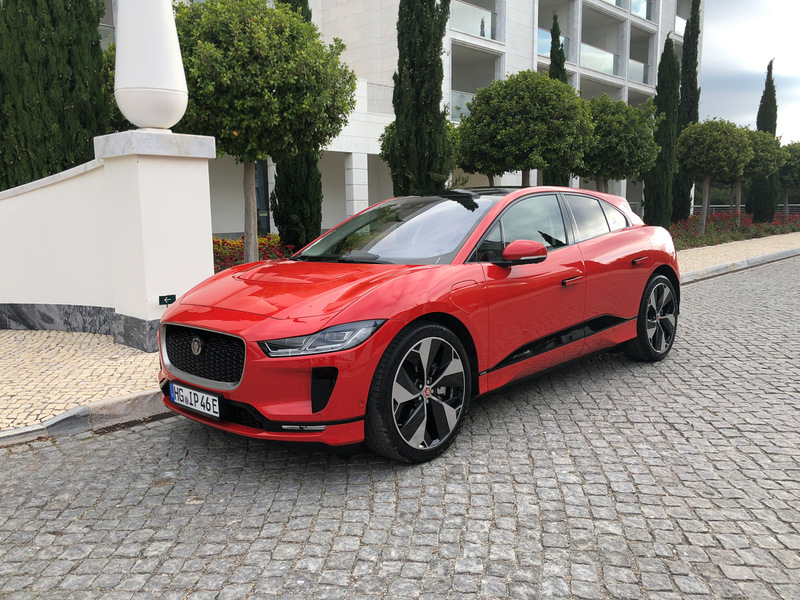 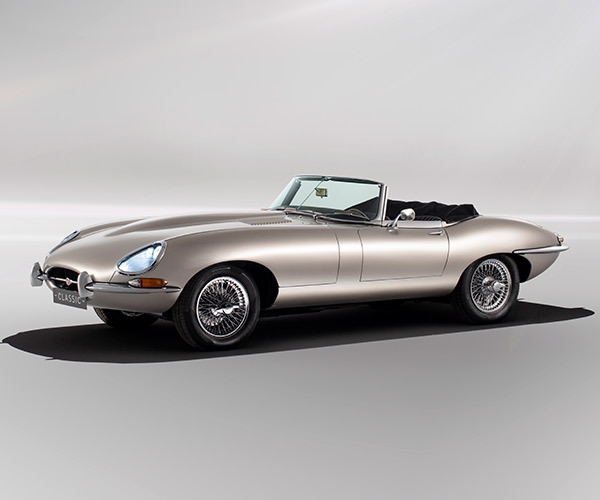 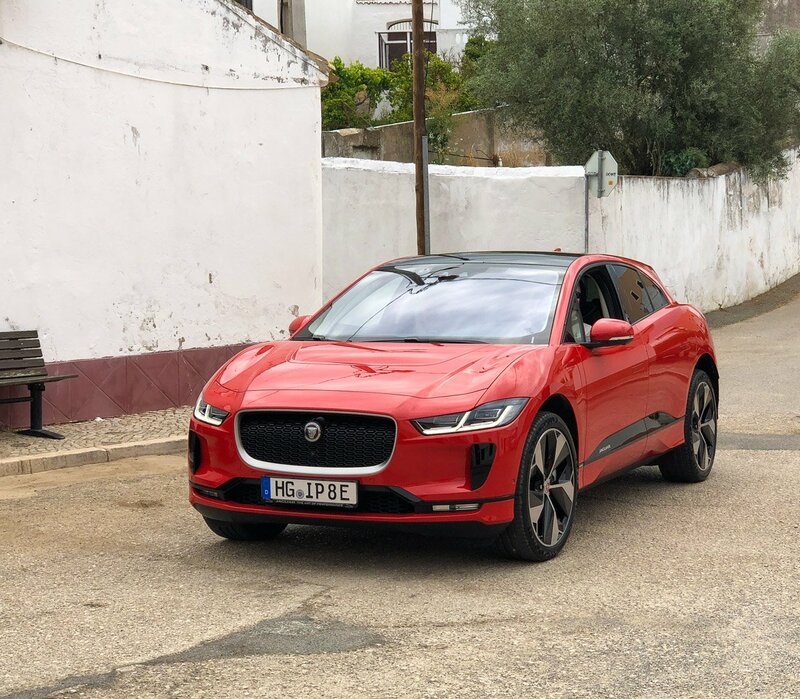 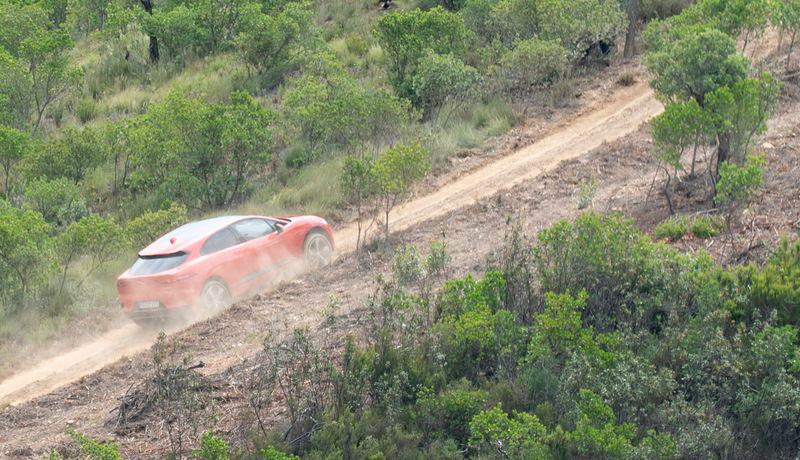 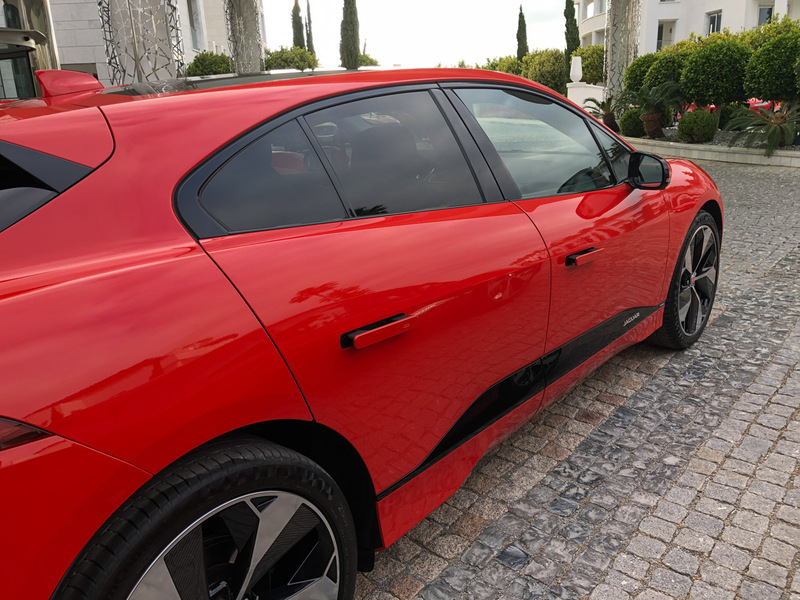 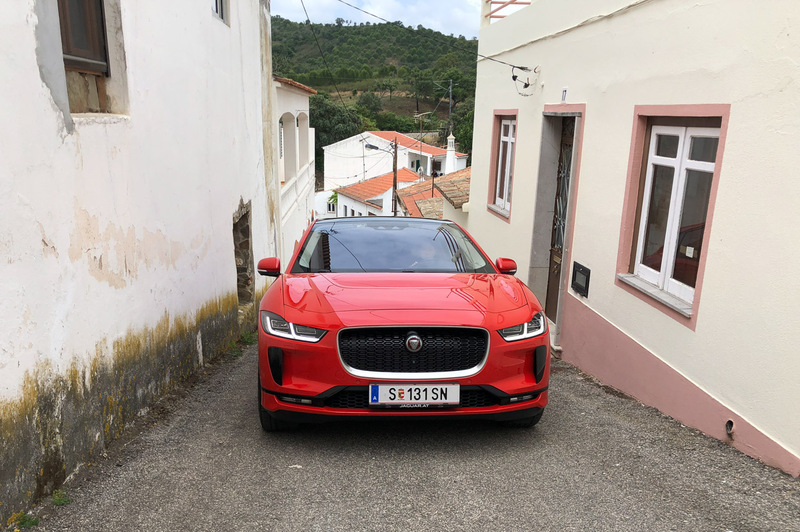 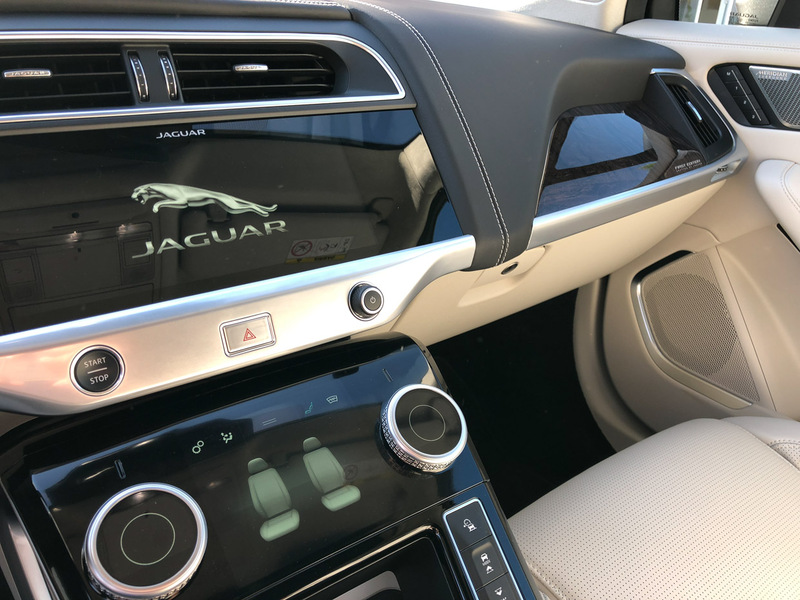 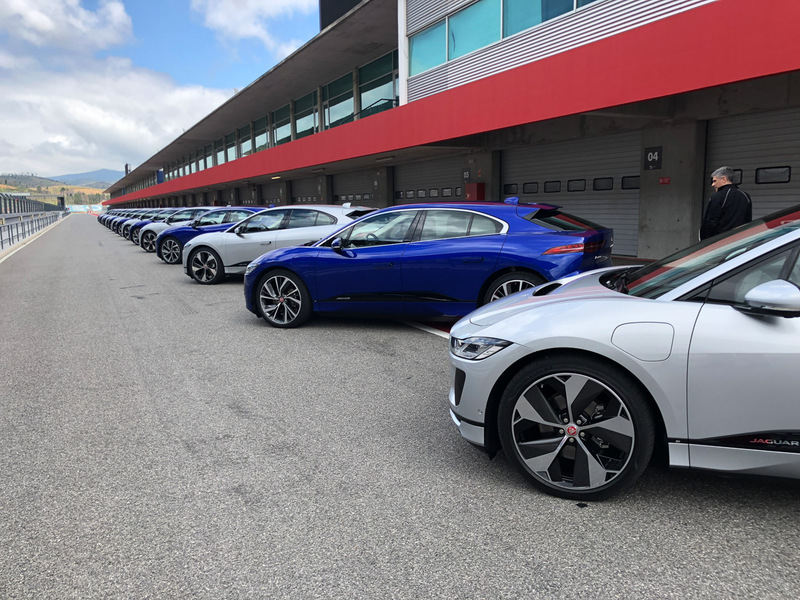 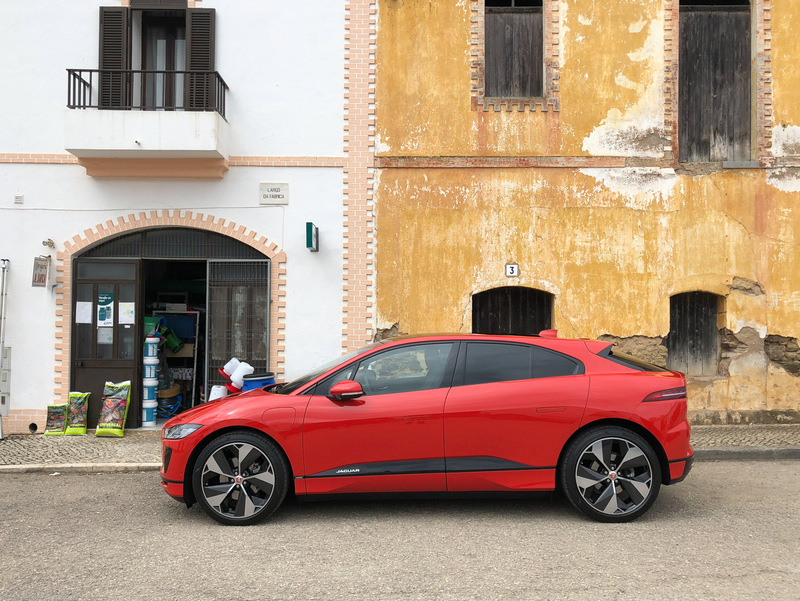 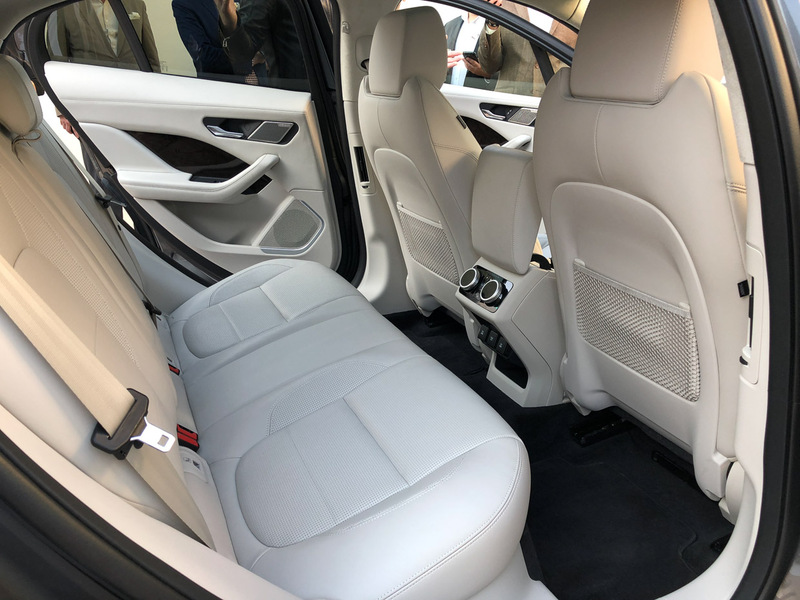 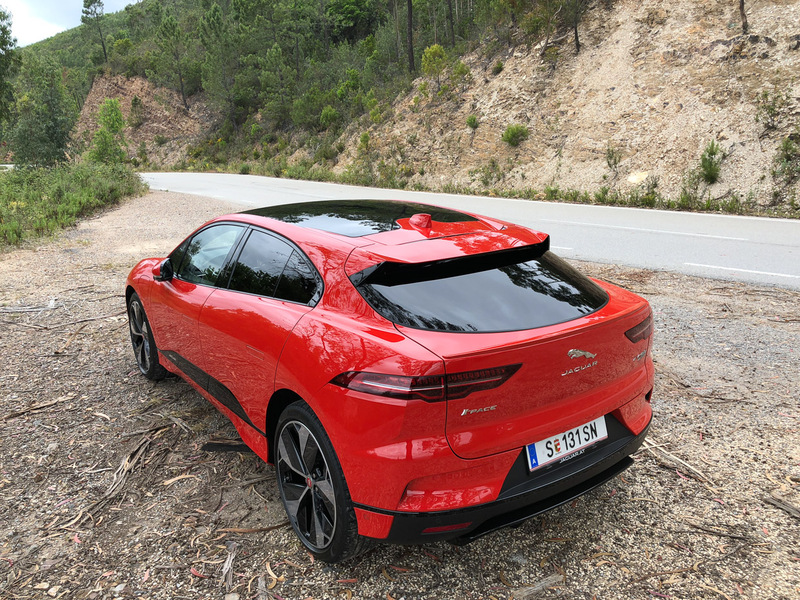 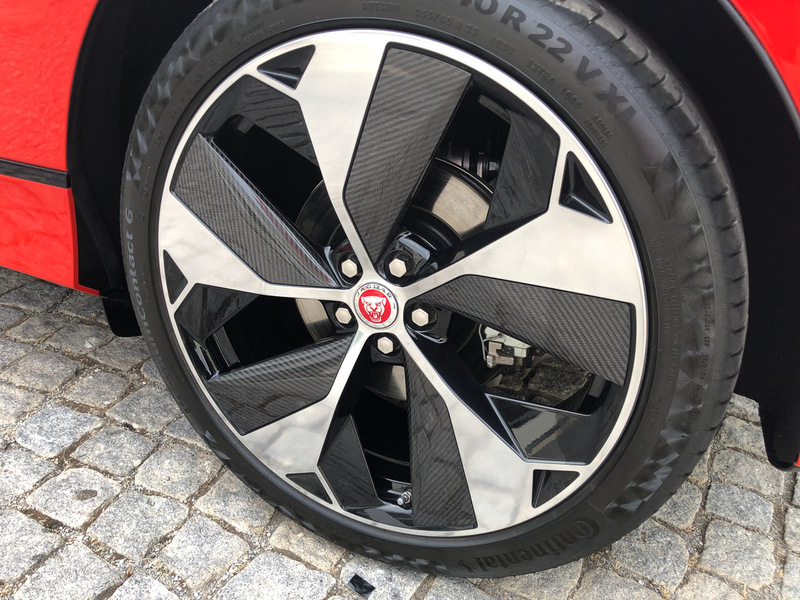 We recently got behind the wheel of the Jaguar’s first ever pure electric vehicle on-road, off-road, and on-track in Portugal. 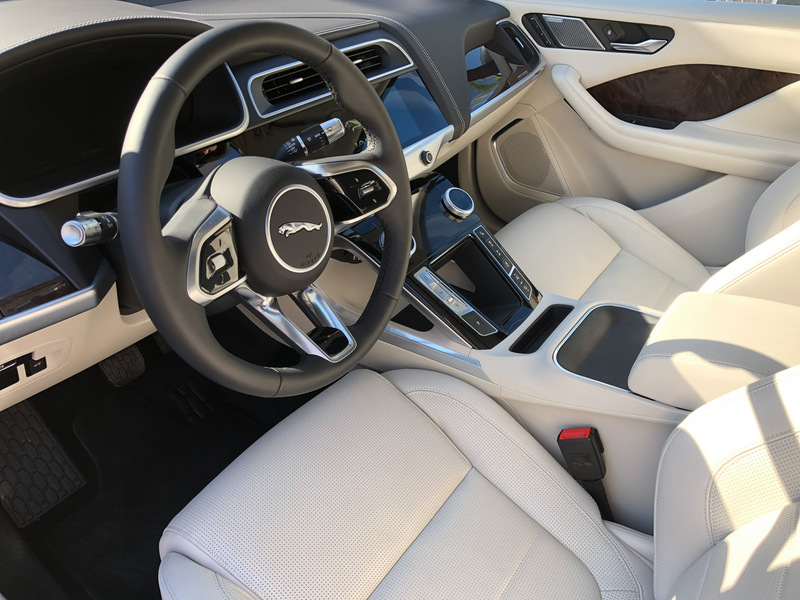 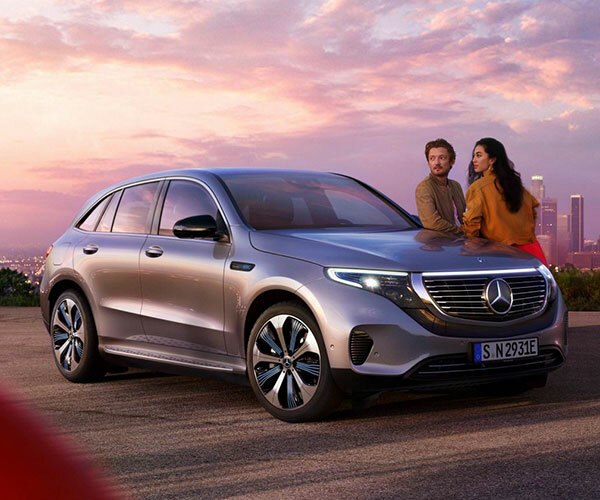 The 394 hp, 240 mile-range crossover offers style, comfort, speed, and dynamic handling like no other EV. 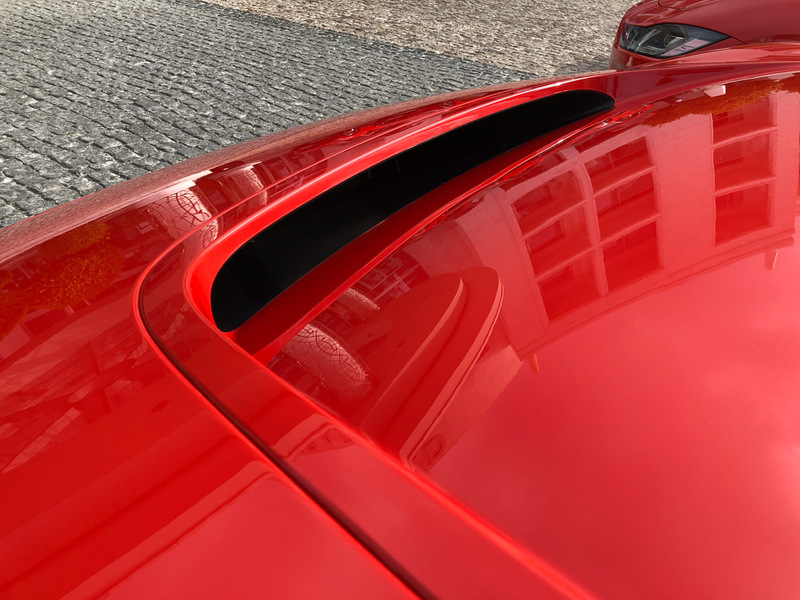 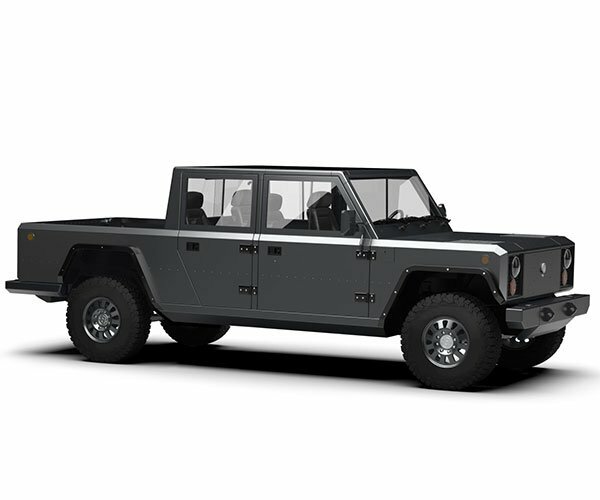 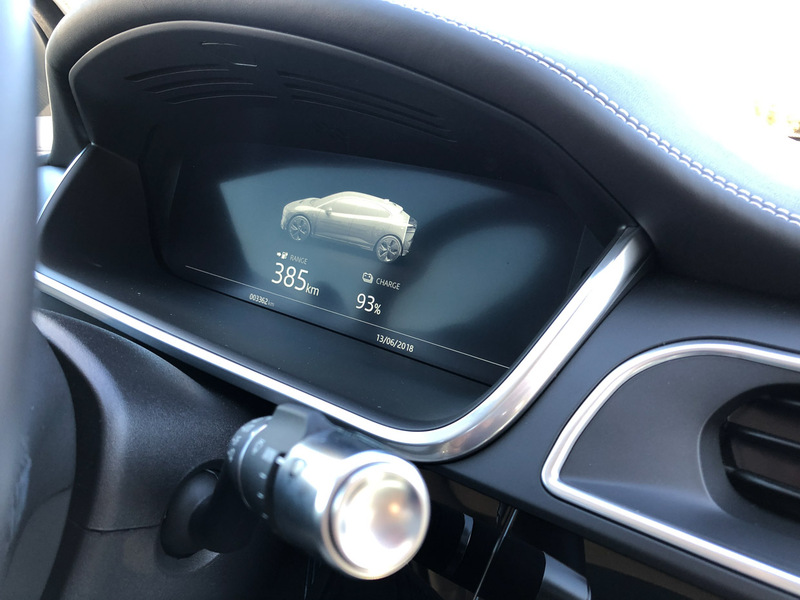 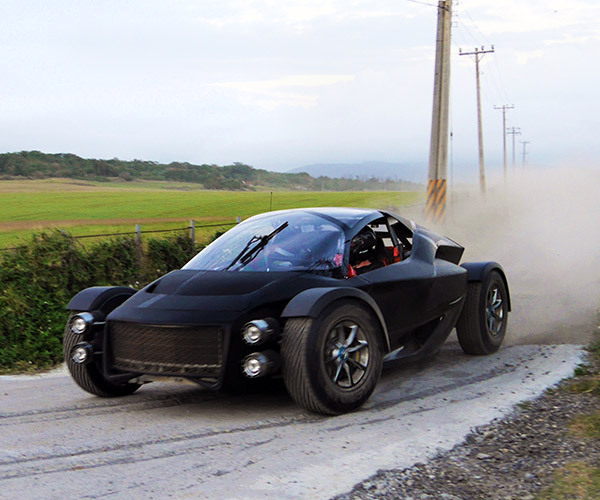 Read our in-depth review on 95octane.